Automatic transmissions are complicated components; in fact they are one of the most complicated devices in your car. Before computer-controls, automatic transmissions were even more complicated. Inside every automatic transmission is an amalgam of parts that use transmission fluid to not only shift gears, but also regulate the timing and firmness of each shift, all happening in real time based solely on the pressure of the fluid. Electronic transmissions, which came into use in the early 1990s, use both hydraulics and electrical signals to regulate those tasks. When something goes wrong in an automatic, it can be difficult to troubleshoot, and it is almost always expensive to fix. The average cost of an automatic overdrive transmission rebuild is nearly $2,000 or more, including install. 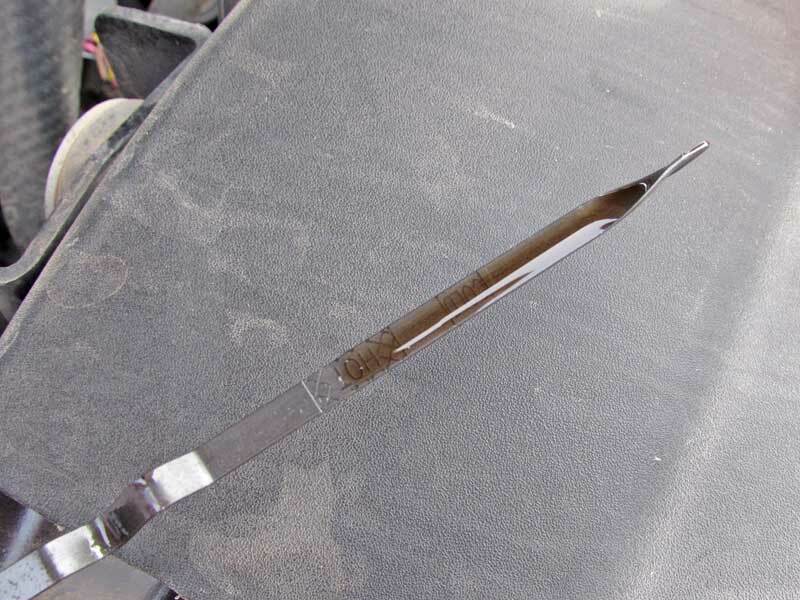 Transmission fluid is very thin and very slippery, but over time, the fluid picks up residue, clutch material, and dirt and over time can start to form varnish which then flow through the transmission and can start to restrict flow in critical passageways. This leads to buildup on the solenoids and valves in the regulation system of the transmission. Eventually, this gunk causes the valves and solenoids to stick, reducing the efficiency of your transmission and can even lead to failures that require a rebuild. 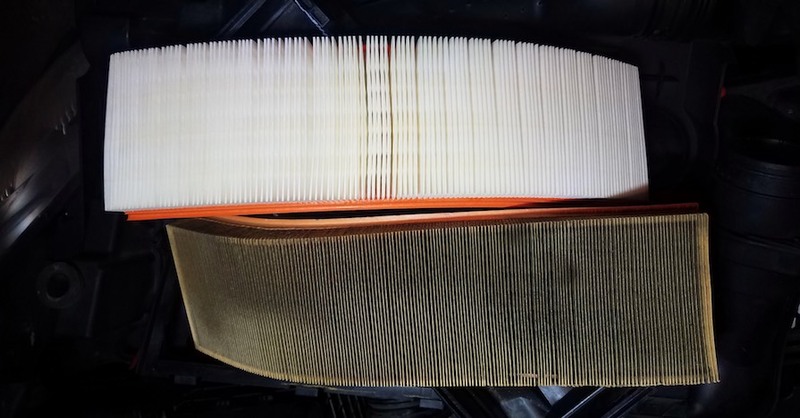 This is why replacing your transmission filter every 50-100k miles is a good idea. In between filter changes, adding Sea Foam Hydra Trans Tune is the perfect way to keep your transmission’s guts clean and shifting smooth. 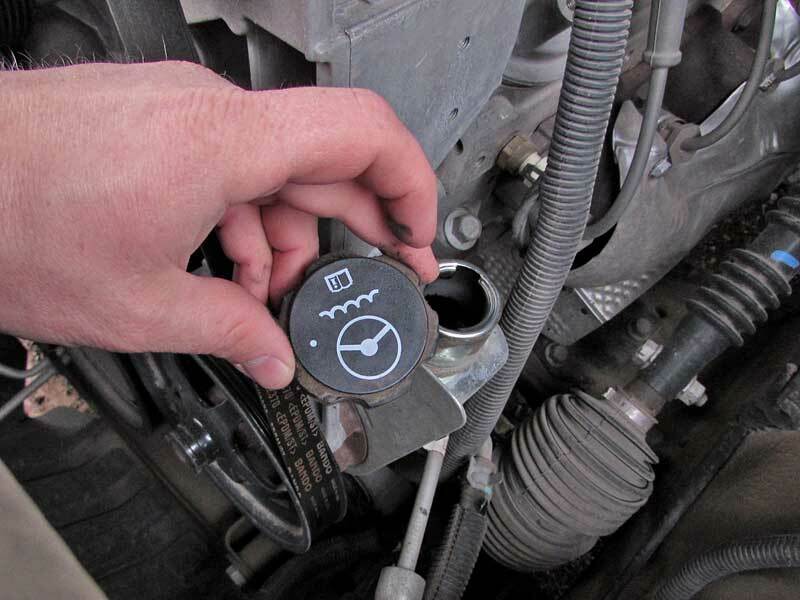 You need to check the transmission fluid using the dipstick. 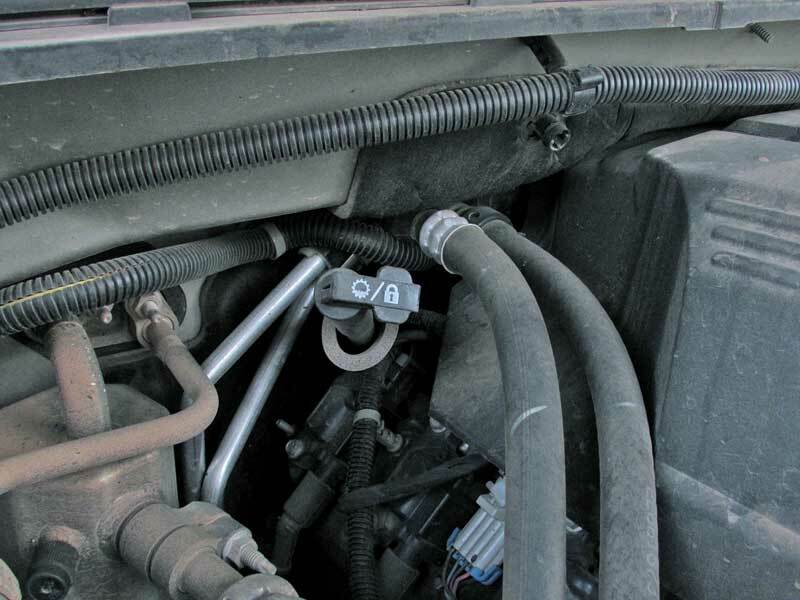 The Suburban has a locking lever on the end of the dipstick. Refer to your owner’s’ manual for the exact fluid check procedure. The fluid is clear and the right deep cherry red color. If the fluid is milky, brown, or murky, you likely need a change. The actual color is checked with a white towel, as the color of the dipstick itself will alter the color of the fluid. 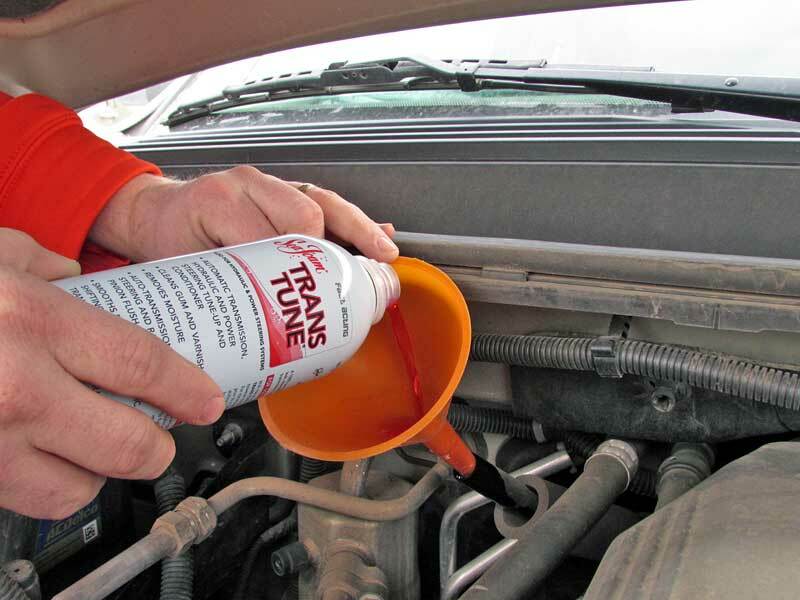 Sea Foam Hydra Trans Tune works by doing three things – dissolves varnish and gum deposits, solubilizes moisture, and conditions new fluid to prevent varnish build up. The number one feature is removing the deposits. This is the key to revitalizing your transmission’s performance. Freeing those sticky valves and solenoids allows the transmission to perform as it is supposed to, without hindrance. There are plenty of products on the market that claim to remove deposits, but most are also “leak sealers”, which means they contain non-petroleum products designed to soak into seals and O-rings to swell them up. While that may stop a leak, those products lead to more deposits and gunk, and can damage the transmission with long term use. Hydra Trans Tune is 100% petroleum-based and does not alter the viscosity of the transmission fluid. Using a funnel, half of the can was poured into the dipstick tube. The other functions are to prevent damage. Moisture often finds its way into a transmission through condensation from the heat cycles and through the radiator cooling lines. 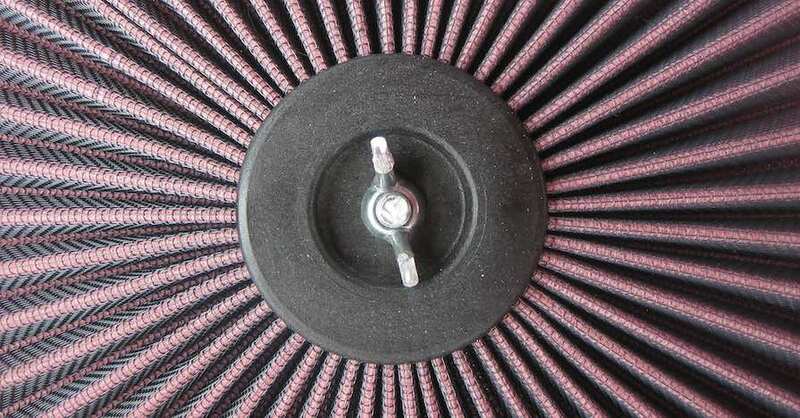 Clutch material is hygroscopic, meaning it will soak up water. Water-soaked clutches repel transmission fluid, which in turn destroys the clutch in short order. Hydra Trans Tune solubilizes water so that is not floating around the transmission case causing problems. The conditioning effect on new fluid introduced into the transmission is to prevent it from leaving deposits on the valves and solenoids. We recently had the opportunity to test out Sea Foam Hydra Trans Tune on a 2013 Chevrolet Suburban. With 90,000 miles on the odometer, the transmission should be in good shape, but close to a fluid and filter change. 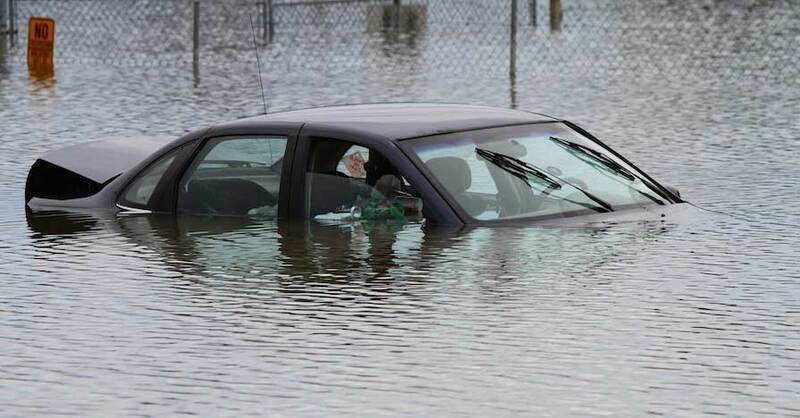 Over the last few months, the 2-3 shift has become a little soggy. When under a load, the 2-3 shift has a tendency to slip just for a second before locking into the 3rd. This is a sign of concern, but 2nd does not slip and neither does 3rd, only during the shift, which is a sign of a sticky valve. 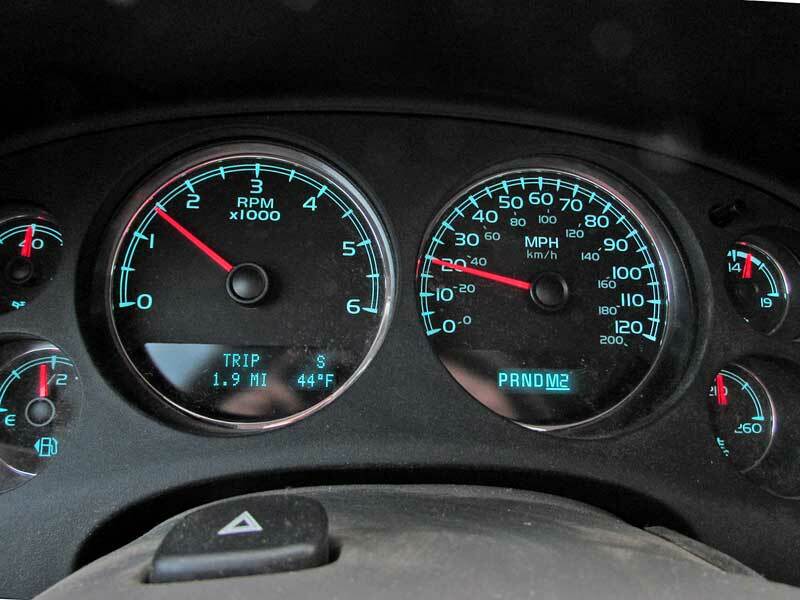 Next, the tripmeter was reset to track the mileage, and then we drove the minimum five miles to circulate the fluid. We poured a half a can of Hydra Trans Tune into the transmission and drove the required five miles to mix the fluids. At first there was no noticeable change. Then we took a 3,000 mile road trip. By the time we got back, the slip was gone. The Trans Tune fluid had cleared the issue. 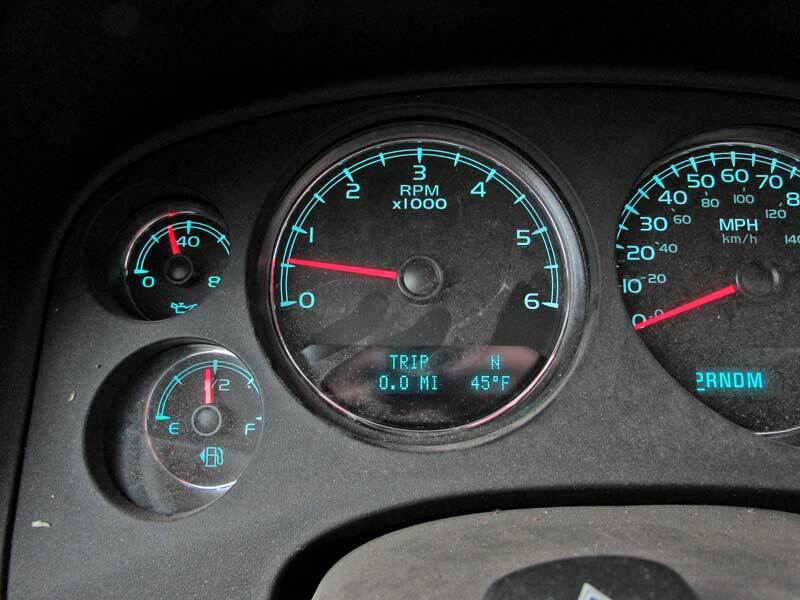 One very interesting fact we discovered – prior to using the treatment, full-hot transmission temps were typically 190 when cruising and 200 when towing. While we have not towed since using the treatment, regular cruising shows the transmission running 150-degrees, 40 degrees cooler than before. That is a major difference. Above 175 degrees, transmission fluid tends to create more deposits and break down, while at 300+ degrees major damage occurs. 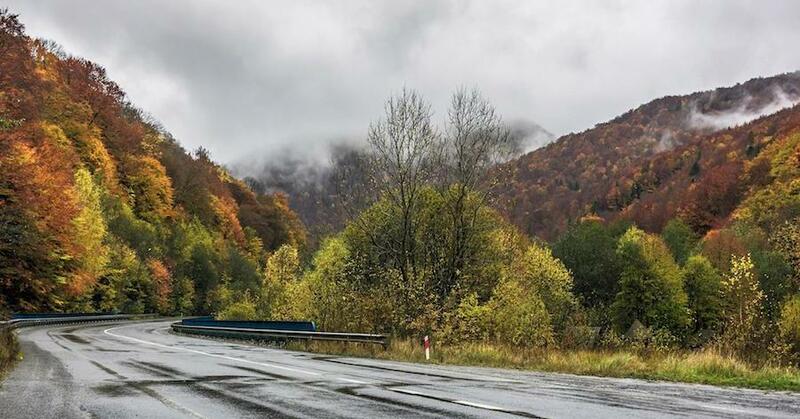 By lowering the operating temp, your transmission may last longer. At first, there was no noticeable difference, but after about 100 miles, the shifts smoothed out and the transmission temps were running cooler than before. Hydra Trans Tune is not just for transmissions either. It can be used to condition your power steering system, as a pre-flush, or even in hydraulic jacks and other hydraulic fluid systems. 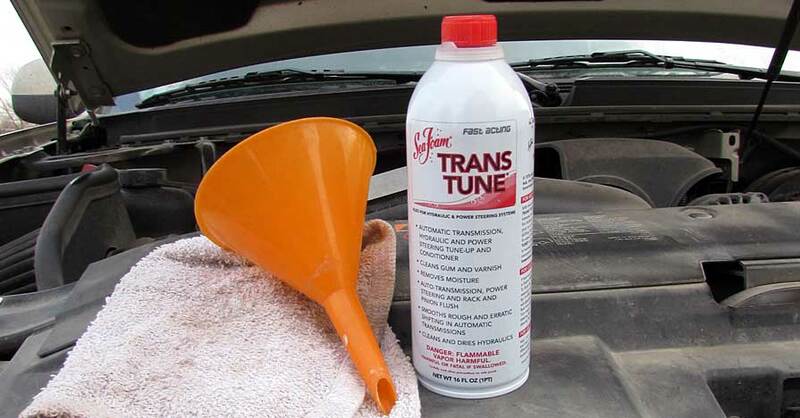 With proper use, Sea Foam Hydra Trans Tune will keep your transmission in top shape for many miles to come. We also added some Sea Foam Hydra Trans Tune to the power steering pump for good measure. Check out all the chemical products available on NAPA Online or trust one of our 16,000 NAPA AutoCare locations for routine maintenance and repairs. For more information on Sea Foam Hydra Trans Tune, chat with a knowledgeable expert at your local NAPA AUTO PARTS store. Looking for a suggestion. I have a 2004 Toyota Prius. Recently it would not start without a jump start from another car. But once jump started it would run fine, until turned off and than sometimes it would start and other times it would not without a jump start. Since the battery was the original I replaced it with a new battery. And the new battery is acting the same as the old battery. Will not start without a jumpstart. Is there something else that it could be or is the new battery a dud and should be replaced again? Thankyou for Your Response. Thank you for your question about your Toyota, a NAPA Auto Parts representative will be contacting you via email shortly.